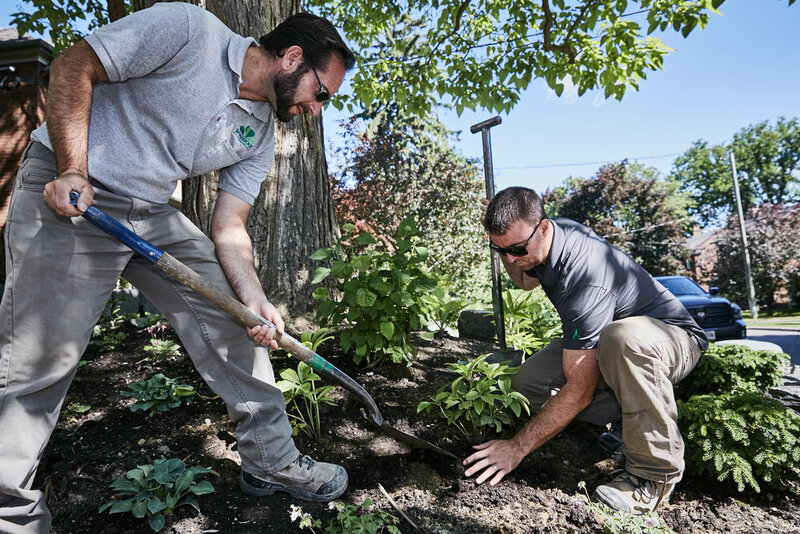 John Galazza and Kieran Boyd, Proprietors of Shamrock Gardens. 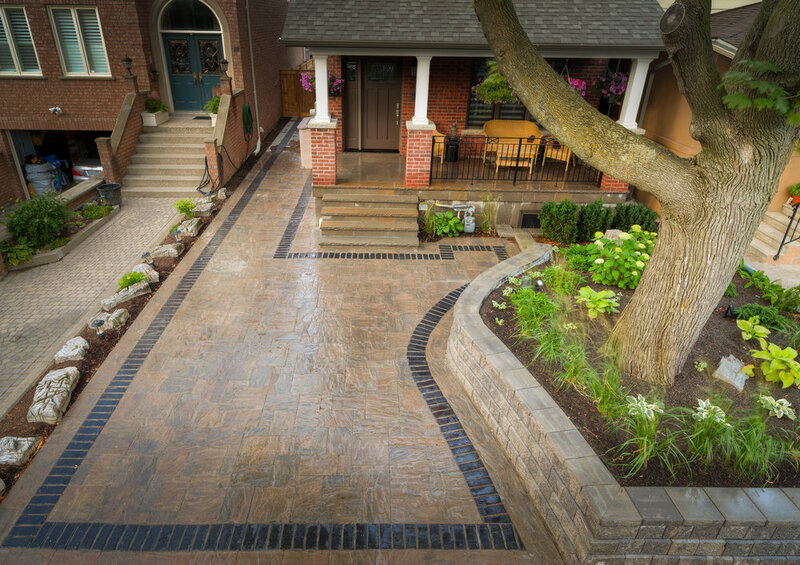 I’ve been helping clients achieve beautiful yards and gardens in the Greater Toronto Area for nearly 40 years now. I’m proud of every project I’ve completed, and of the reputation I’ve built as one of the city’s most respected landscape designers and contractors.